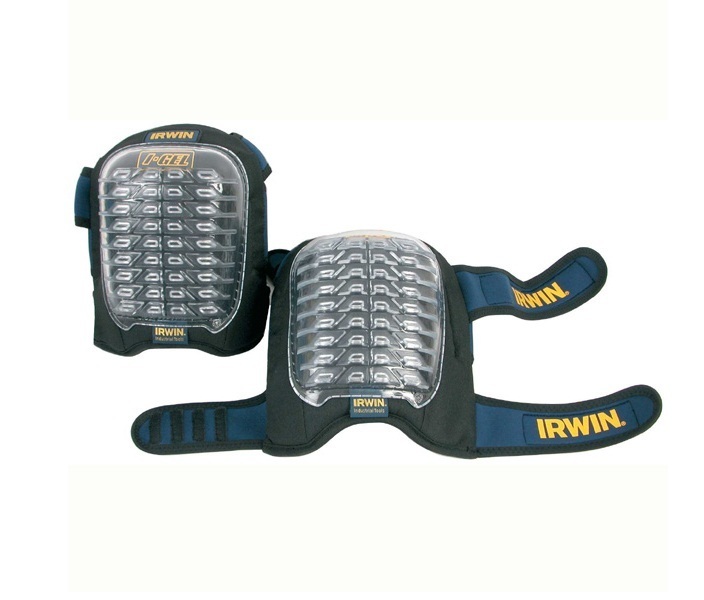 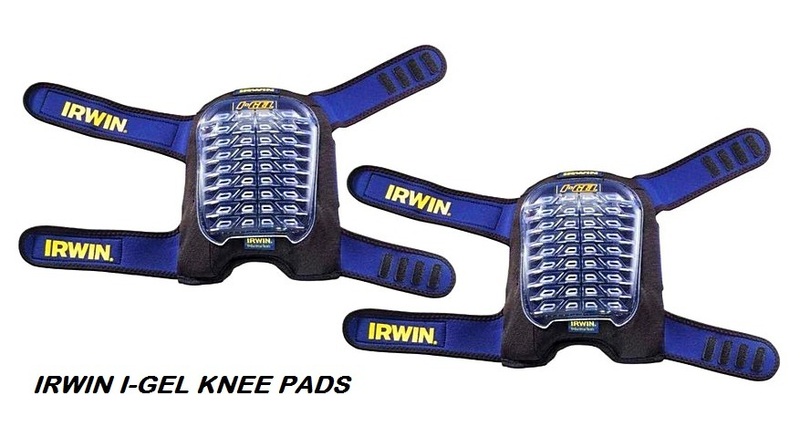 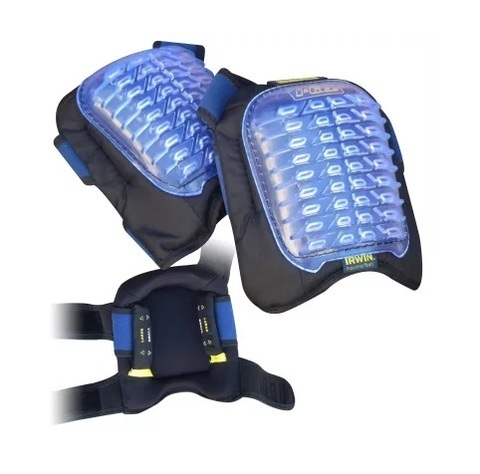 The Irwin gel are comfortable non slip knee pads that will not mark the surface the user is kneeling on. 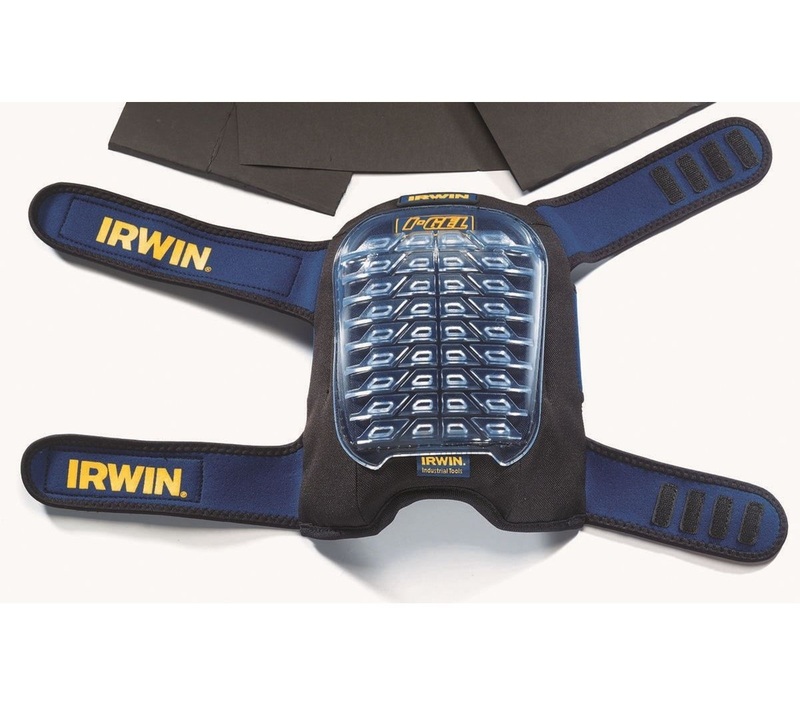 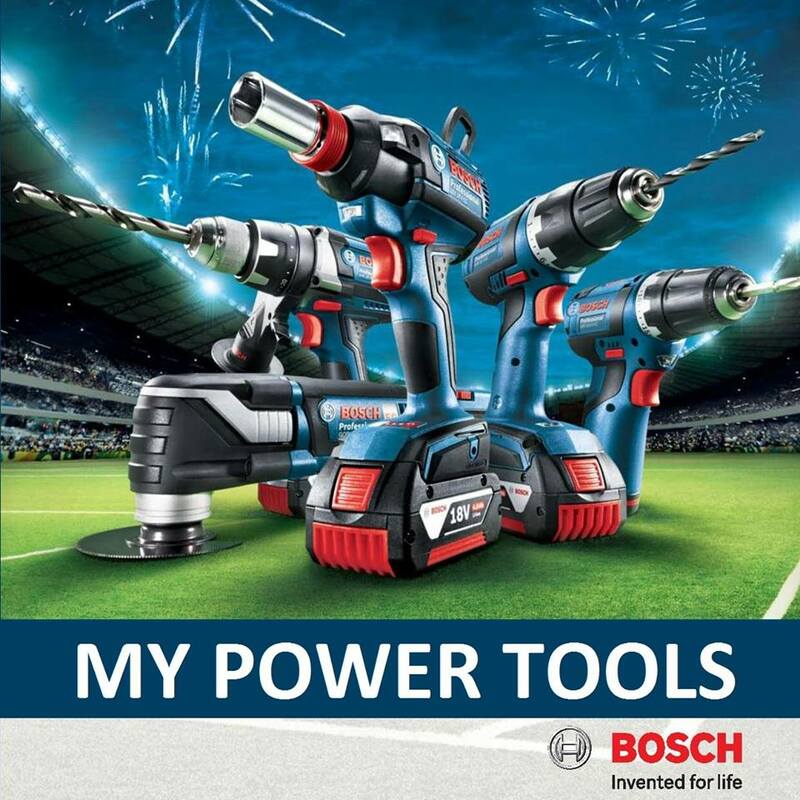 The gel insert provides maximum impact resistance. 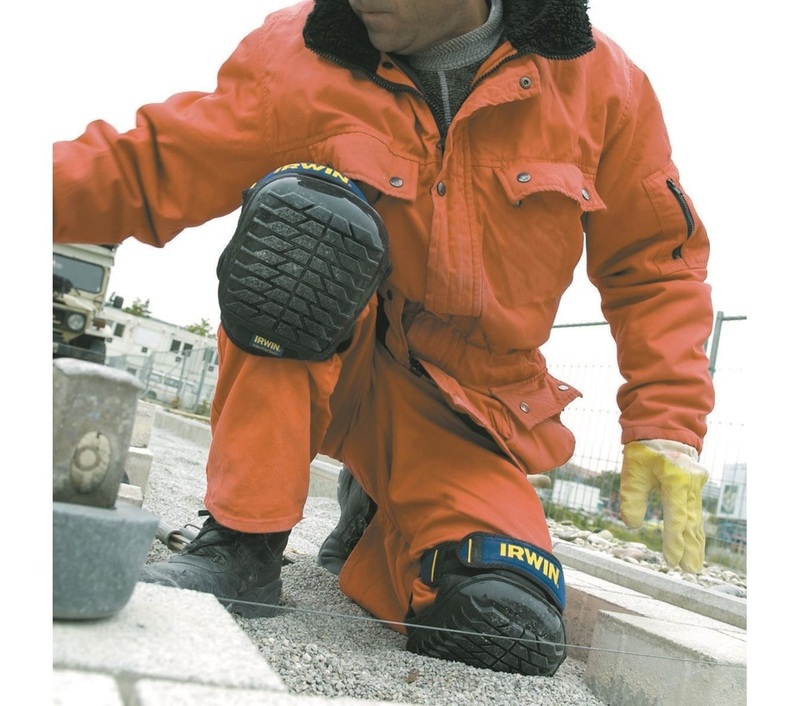 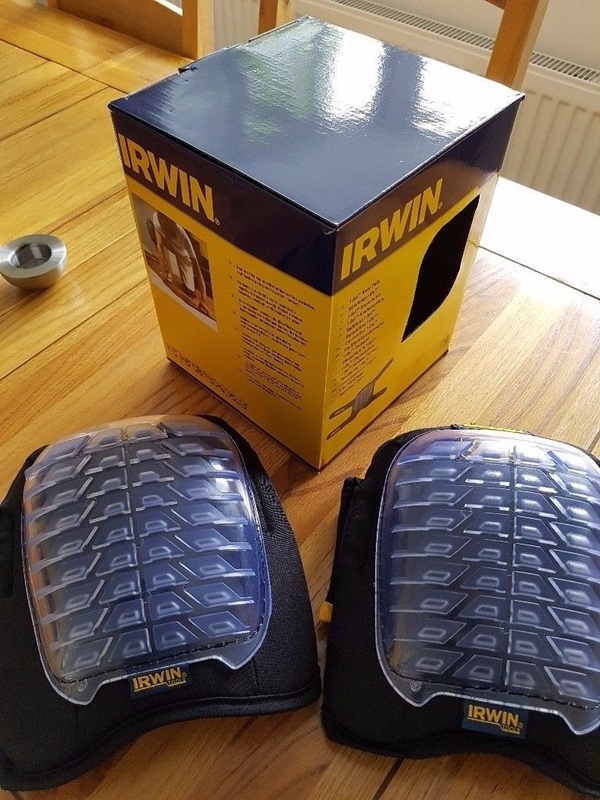 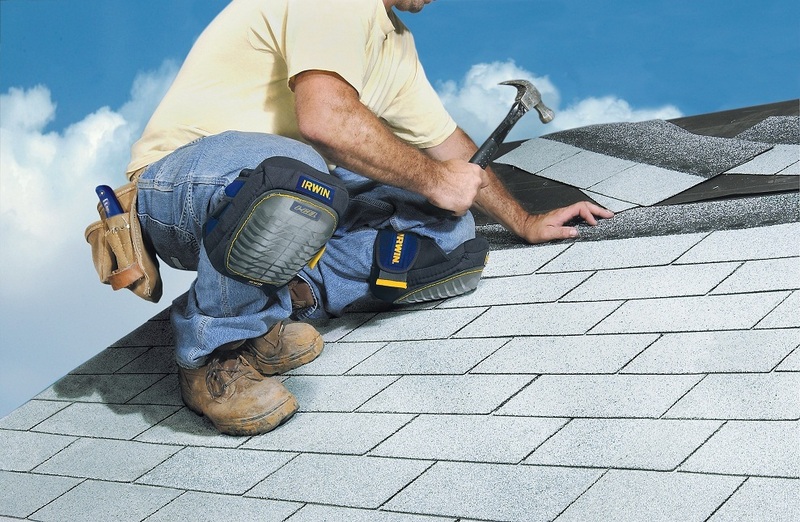 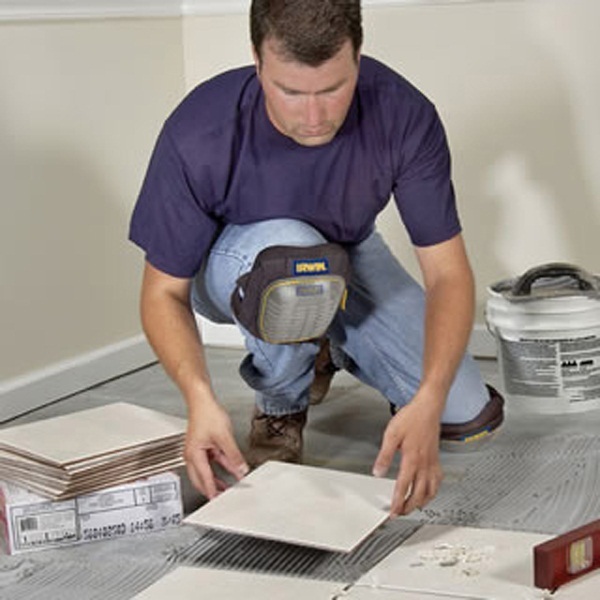 The Irwin i-gel filled knee pads are extremely comfortable and reliable protection and relief for knees whilst on the job as a DIYer or a professional tradesman.